These days, many consumers form their impressions of organisations, brands and products through what they read, hear and see in the editorial and news sections of the media as much as they do through paid advertising in the same media. Yet very few organisations really know how each influences consumers, what interaction there is between the two and what the consequences are if advertising is presenting one perspective, while the editorial media is presenting another. Once upon a time advertising was king There was a time most consumers were conditioned to receive messages through advertising. Editorial never stooped to cover commercial matters, which was regarded as giving advertisers a ‘free plug’. Today editorial is much more an equal partner. Media see it as their responsibility to inform and educate – giving huge amounts of space to everything from reviews of products to coverage of the evolution of industries such as consumer electronics. As well, a large number of Australians are now shareholders, so finance and company news has spilled over into general news. The result is that consumers are now confronted with a smorgasbord of news, information and content. Some is advertising, other is editorial – but distinguishing between the two is increasingly a challenge. Perceptions are created and opinions are formed from all of this – but never has it been so unclear as to what has the most potency. What impact is this having on consumers? Take telecommunications in Australia today. The participants are spending millions on paid advertising. But the sector, and the companies within it, are subject to constant editorial coverage. Advertising traditionalists will argue that to counter heavy media editorial coverage, marketers need to spend heavily on ‘controlled messages’ through advertising. PR people will argue that research clearly shows that consumers are heavily influenced by what they read as editorial (and perceive as independent opinions), and that they are distrustful of companies simply telling their own story through advertising. The bottom-line is that news/editorial coverage is, for many companies, assuming an increasing proportion of what the consumers see, hear or read about them. Yet many organisations are still running their PR and advertising agencies as separate silos based on the traditional model. What is the opportunity for alignment? Questions major consumer marketers, who find themselves in sectors widely covered by the news media, should be asking are: * Should we be finding out what in today’s total environment is influencing our consumers (ie not just researching the impact of our advertising)? * Are we coordinating well enough the messaging between advertising and PR? * Are there ways we can make our PR more effective in delivering product messages (and measuring the degree of success)? * Are our existing advertising and PR agencies working toward the one common goal with complementary messaging? Research studies conducted in the late 1990’s in the US by AT&T’s Public Relations research department measured the interaction between news coverage and advertising. It was concluded that news coverage can have a substantial impact on consumers, on a par with advertising. They suggest that news coverage can substantially impact the investment a company makes in various forms of paid marketing communications and that expert management of media relations is critical to protect and leverage this investment. 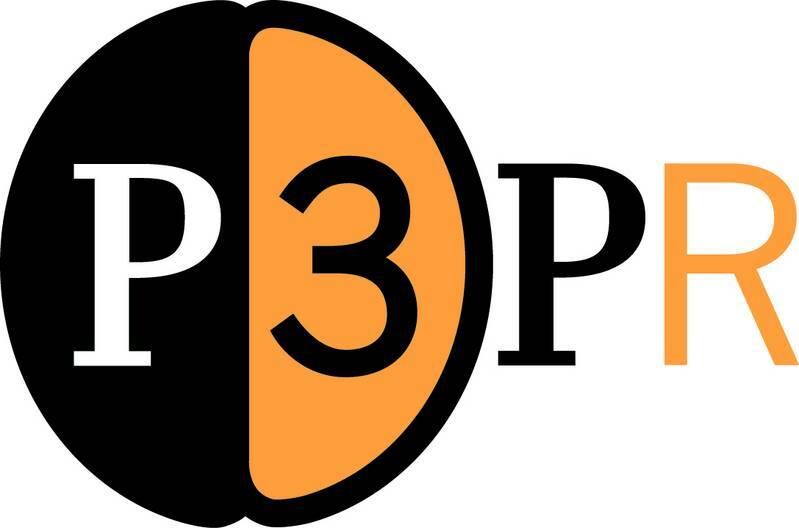 To find out more on how to unlock the power of your marketing communications by aligning your advertising and PR contact P3PR about the P3PR Communications Health Check. Simply contact pr@p3.com.au or call Sydney 02 9279 4997 or Melbourne 03 9682 6800.